Imagine, top-quality, healthy, great-tasting purified water from every tap in your home, ensuring 100% protection for you and your family, whether you’re drinking, cooking, bathing or showering. H2O’s range of point of entry, or whole house units purify high volumes of water over extended periods of time. Ideally suited for establishments such as homes, schools, hospitals, hotels and restaurants. 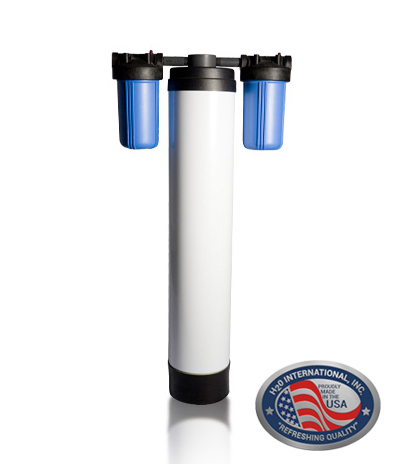 Note: All H2O International whole house water purifications systems are only supplied and installed subject to a water analysis and feasibility study being performed to ensure the suitability of the unit for the particular water quality and application. Please contact your local H2O International SA Franchisee or call 0800 492 837 if you would like to arrange a water analysis. SKU: WHU004. 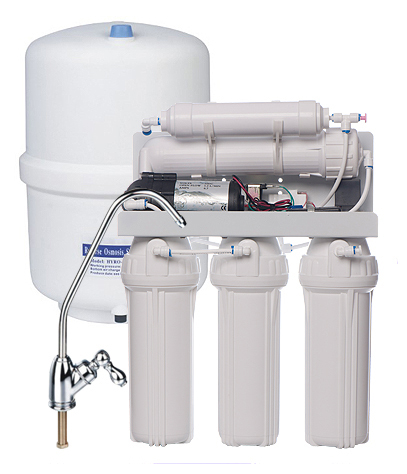 Category: Water Purifiers and Filters, Whole House Water Purifiers.